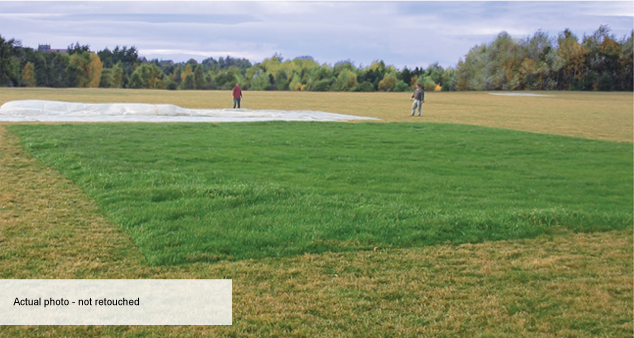 Utilize this dual-purpose turf cover as a winter turf blanket or growth cover! 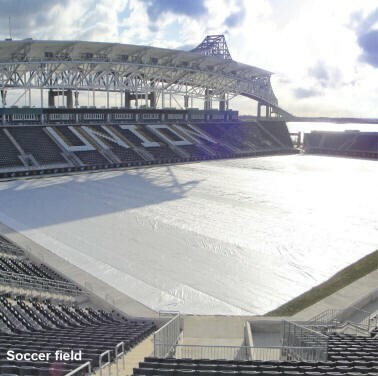 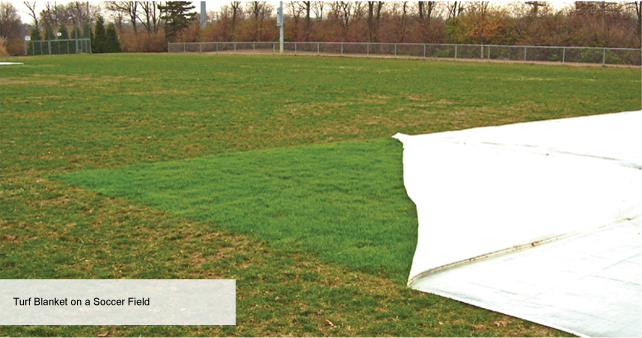 Proven by experts in the field, our 6-ply turf blankets and growth covers are the best in the industry. 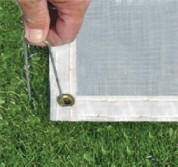 Experts choose our dual-purpose cover! 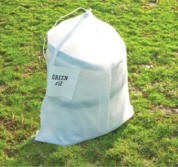 Greener, thicker grass, it’s incredible! 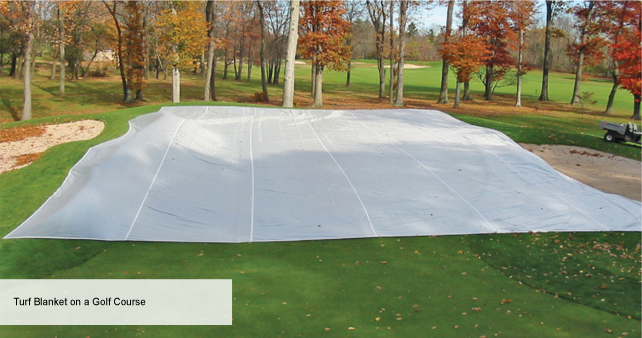 Sports turf managers and golf course superintendents agree that our Winter Turf Blankets / Growth Covers from CoverSports are the ones to choose.